Here is my newest character Runt. 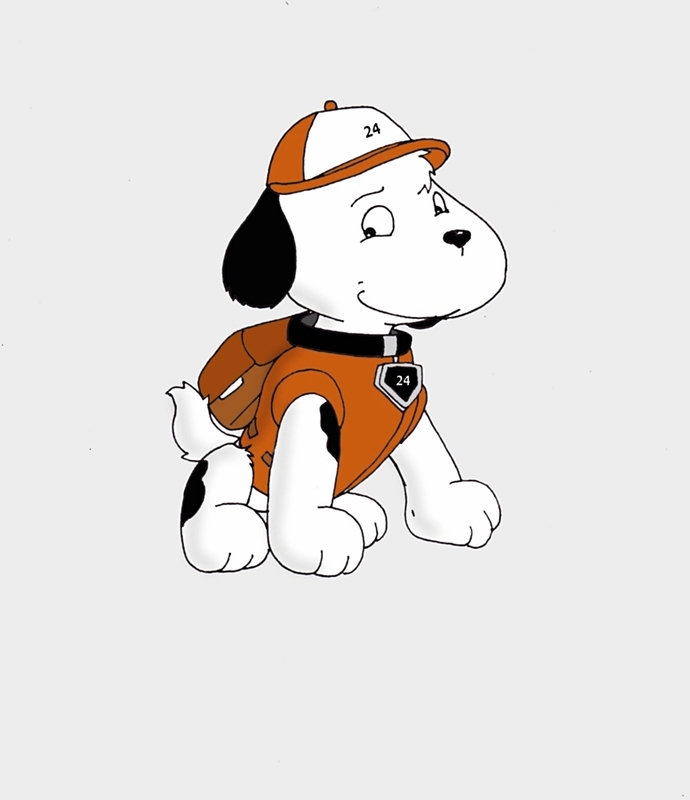 He is a beagle pup, he is a member of the PAW Patrol. As you can see he is clearly based on Snoopy. Cause, I love Snoopy. And, Beagles are one of my favorite breed of dog. The Dalmatian being my number one but, beagles are a solid second for me. Still trying to come up with a personality and a job for him. Cause, I literally came up with him a few days ago. So, he's a work in progress. Thanks Nelson, Victor really did a great job making him look good.